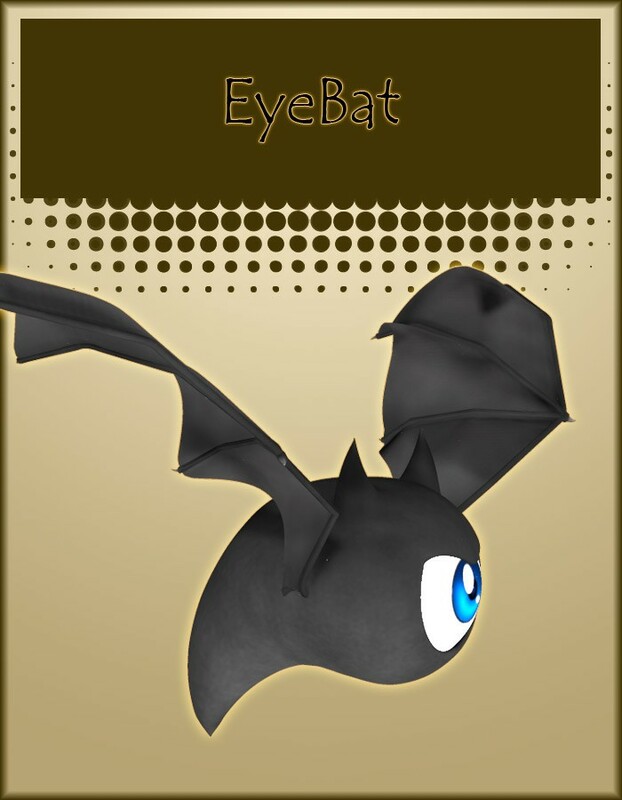 Fly into Halloween with the EyeBat for Poser. 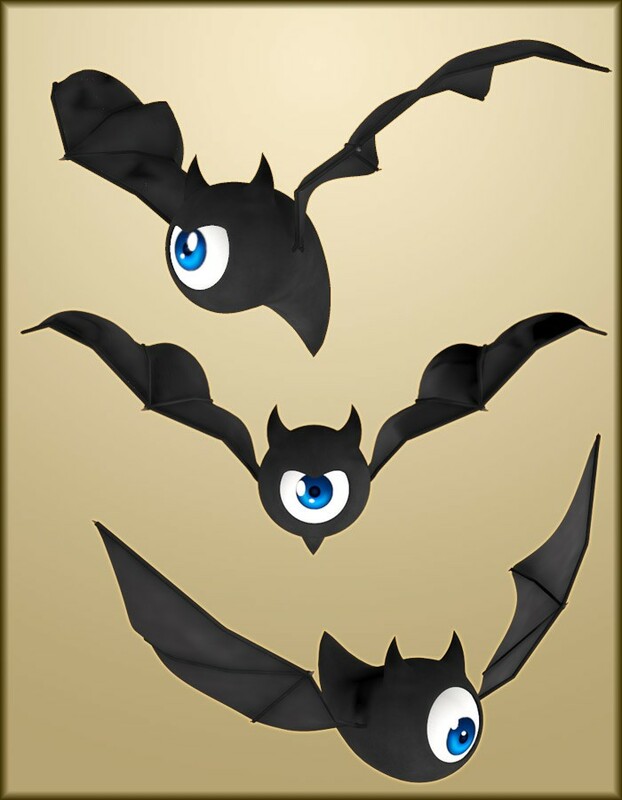 This cute little one-eyed bat will complement any creepy or fun trick-or-treating scene. The EyeBat is a stand-alone custom figure for Poser 9. 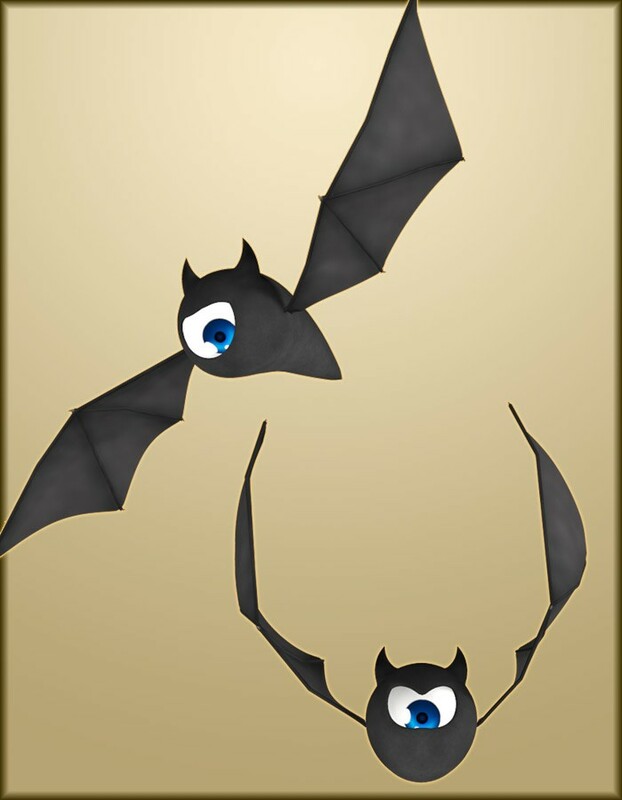 It takes full advantage of Poser's new weight-mapped rigging system to create fully posable wings with proper arm and finger bones. 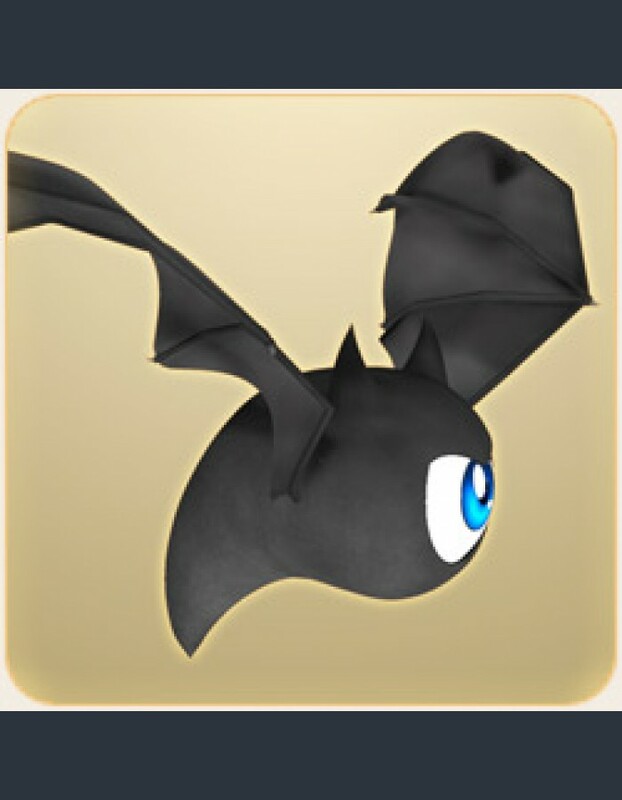 the figure also has multiple eyebrow handles to allow for expressive eye poses, and a posable tail as well.